Do you want to participate in the development of your wedding bands? Today, an innovative and current bet is that the couple involved creating alliances that will take on the day of your link. 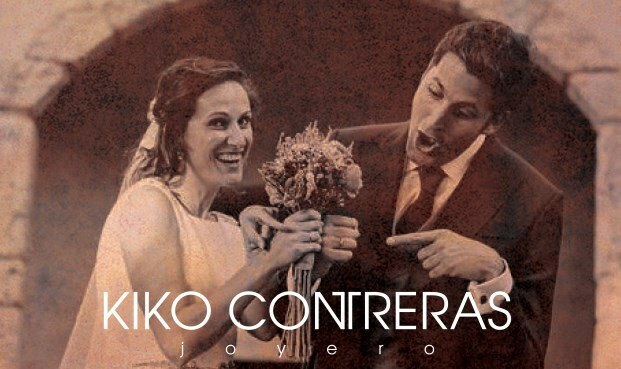 Kiko Contreras Jeweller you can participate in person in our workshop, seeing and being in direct contact in all processes. Alliances tailored to your unique. You can choose the tone of the metal, yellow, white and pink. We offer a professional photographer to do a report of the whole process, to create an even more special keepsake and also will have in your wedding album. On the day of your wedding you are the protagonists, so it is also necessary that alliances are. Go ahead and book your appointment!